Bee involved in the local culture. 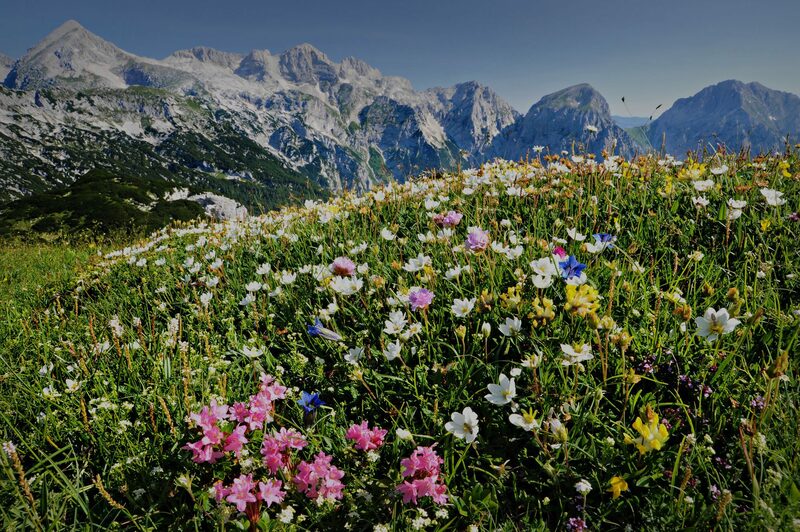 Apitourism (also known as bee tourism) gives a fresh approach to eco conscious travel. It invites you on a journey into the fascinating world of bees, presenting you with the country’s cultural heritage and natural beauty. In Slovenia, a country of unique apiculture with a long beekeeping tradition, apitourism offers a new kind of holiday with a positive impact. 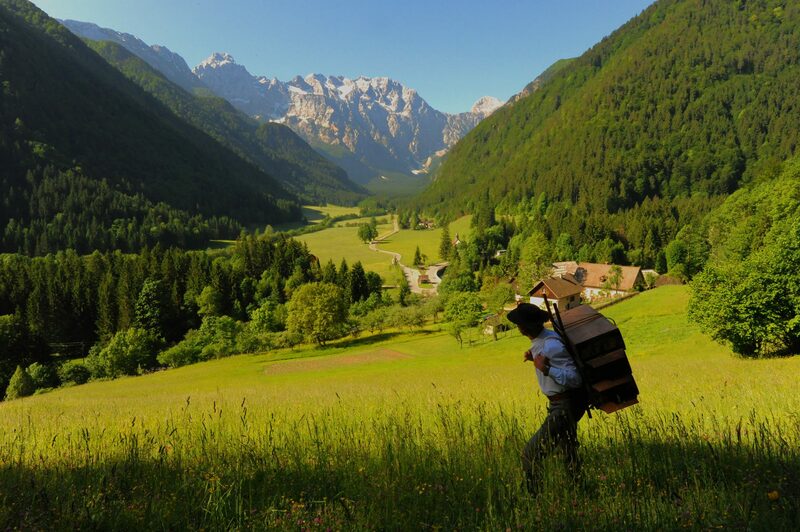 Slovenia was labelled the “heart and soul of beekeeping” in Europe. The country is known for the quality of its honey and its long tradition of apiculture.